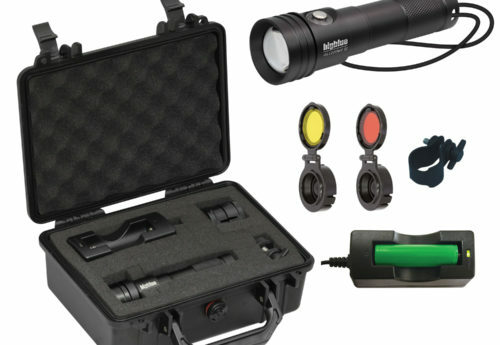 This is the perfect light for general purpose or to peer into crevices to find hidden critters! 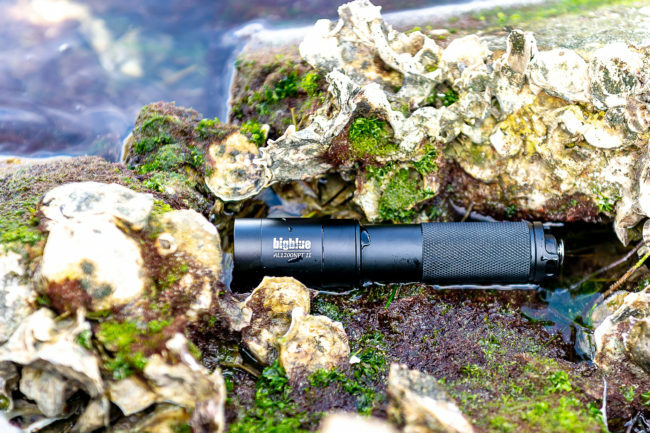 The AL series have been our best-selling lights for over 5 years due to their compact size and lumen punch. 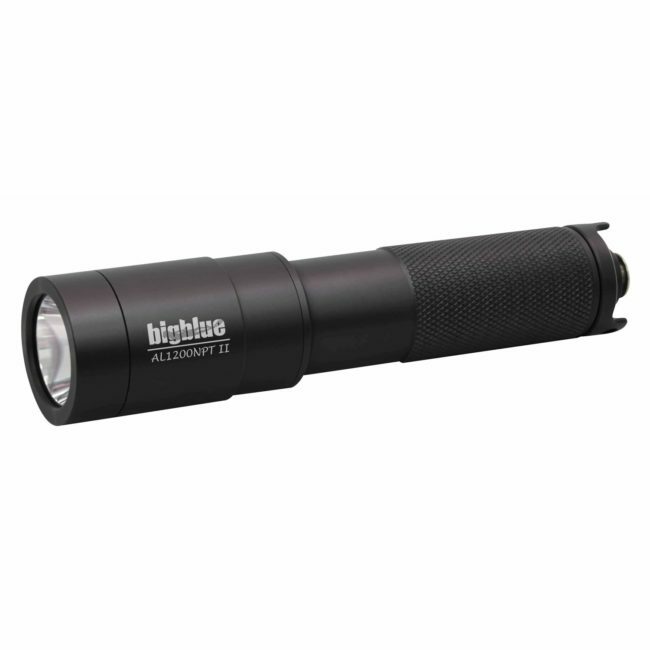 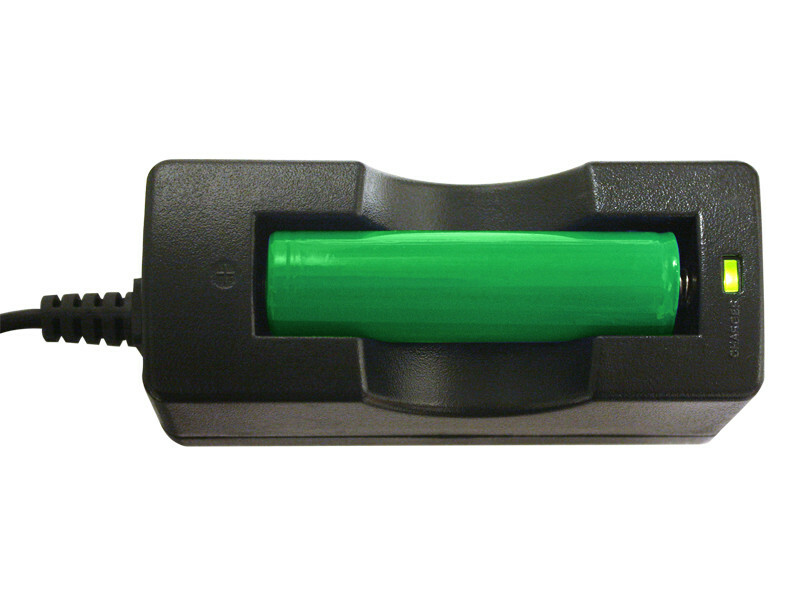 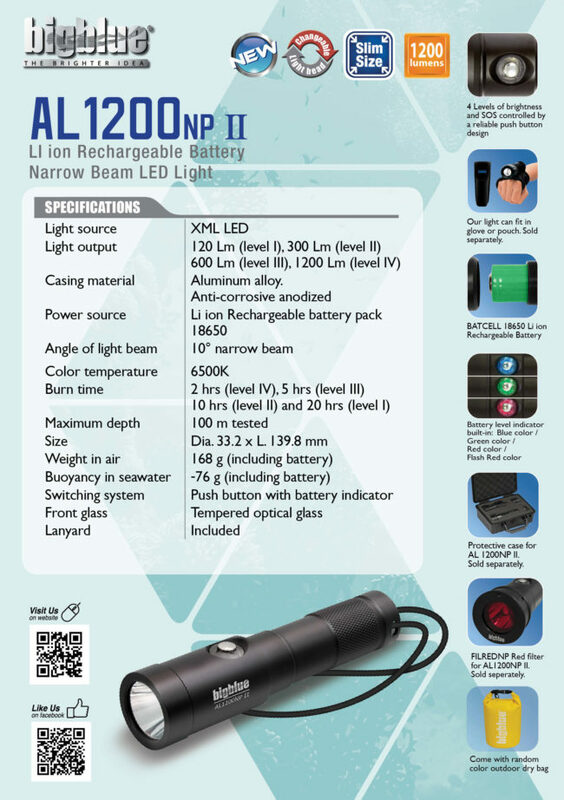 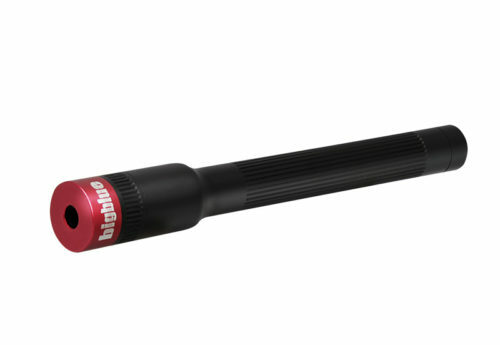 This light is rated to 100 meters (328 feet) and comes with a rechargeable lithium ion battery and charger. 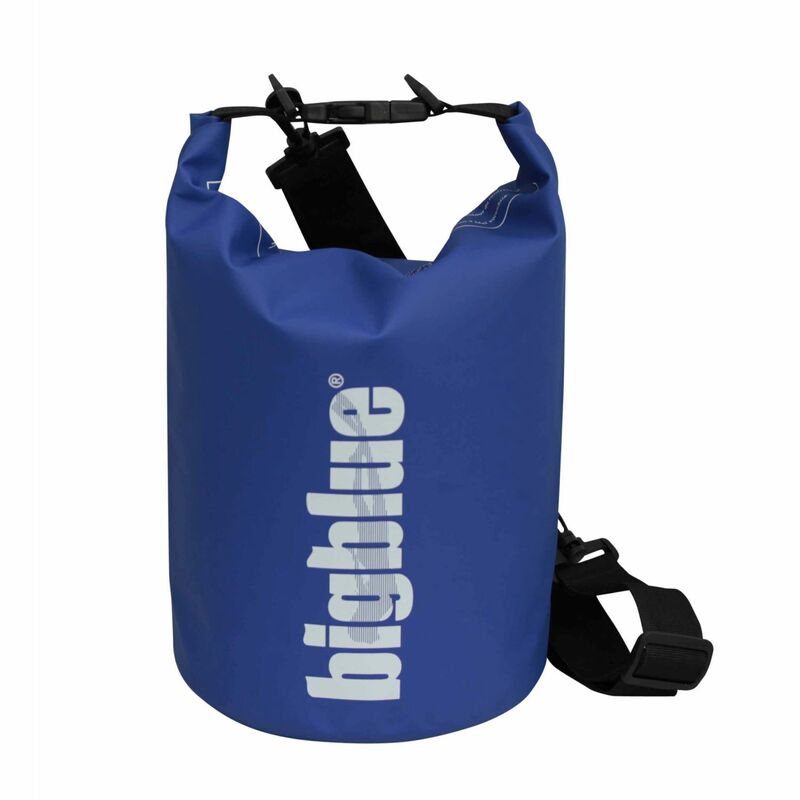 It is packaged in a durable, reusable dry bag that will fit much more than just your light! 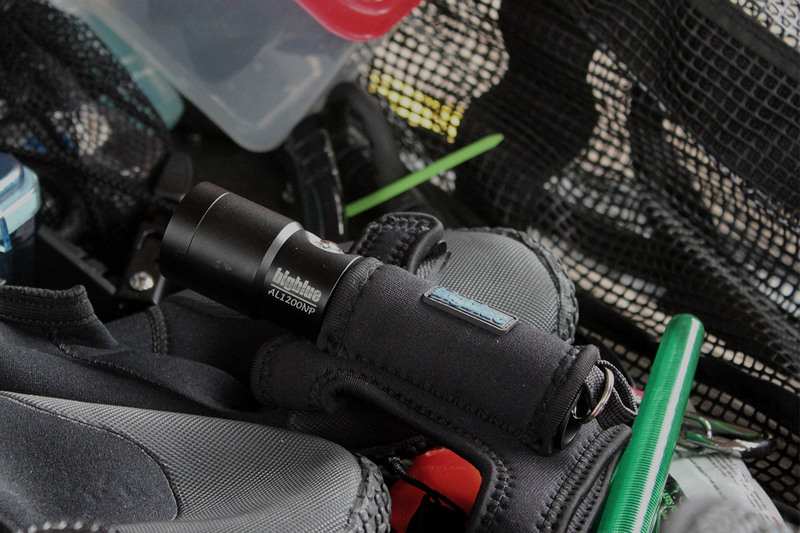 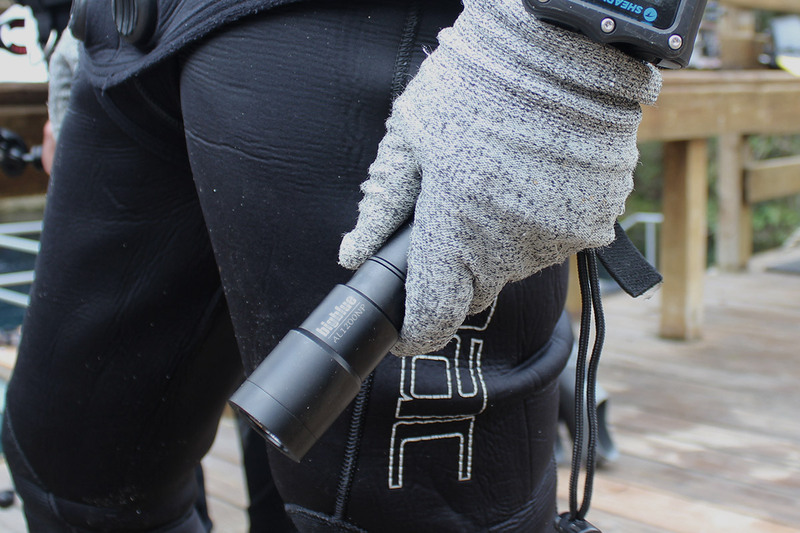 It fits with the NPG-GLOVE and takes the BATCELL18650-G battery.